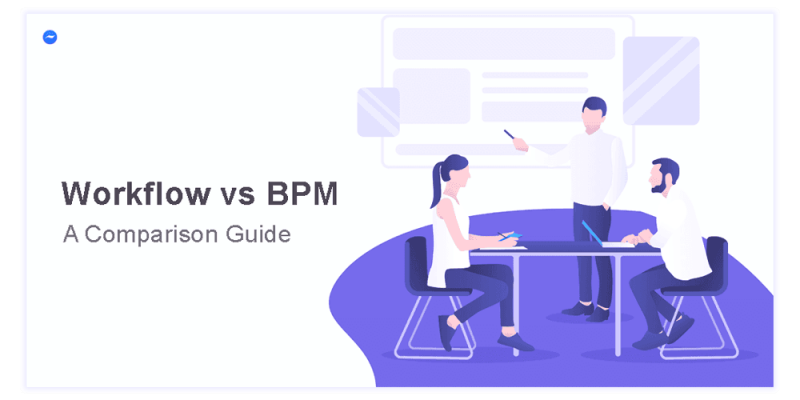 BPM Vs Workflow: Are They the Same? 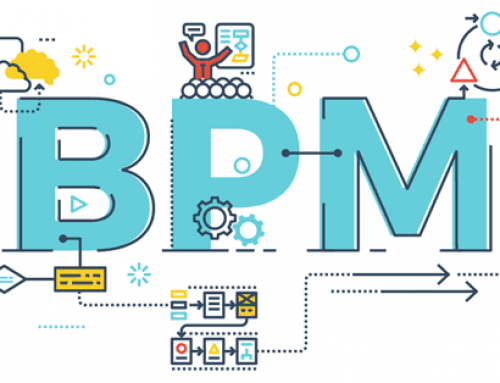 BPM stands for Business Process Management and Workflow Management is a straightforward word that refers to the flow of work from one person to another or one phase to another. So, where did this confusion emerge from? Workflow is pairing up all tasks together so that they can work in unison towards a unified goal and achieve solid results. Streamlining different tasks in a project in a proper manner will help eradicate the communication gap, improve efficiency, avoid discrepancies, boost quality and delivery. A company can use workflow software to support their business processes. They help complete tasks in time, send notifications and alerts if approvals are pending. However, they don’t signify the overall growth of a company or the betterment of an entire production unit. It rather focuses on small tasks with more customizable features to get them done on time and in an efficient manner. What does Business Process Management – BPM stand for? Business Process Management can consist of multiple workflows and it is geared towards improving the core business. Apart from workflows, BPM also focuses on the workforce available, budget, different automation tools, and analytics to better understand the process. BPM software is a must-have for every organization as it provides them with an overview of everything they do. They help create an agile process and get rid of any cumbersome issues found in different workflows. Let’s take an example as simple as a bakery in your neighborhood! A bakery will have dozens of items ranging from bread, cakes to desserts, biscuits and customized birthday cakes. Every day, the baker has to ensure all the raw materials and ingredients required to bake bread, buns, and cakes are delivered from his or her supplier. They have to make sure the display panel is impressive to attract more customers, come up with offers and manage their employees, however large or small the team is! Everything said above falls under Business Process Management (BPM) as it focuses on every aspect of the bakery business. Now, consider the workflow involved in baking a bread. The flour and other ingredients will be mixed in an allotted place after which they will be made into dough and placed in the oven. Later, they are packed and sold in the bakery. This entire process of baking a bread, bun or any other item is considered workflow whereas when every item, the business and it’s employee management is put together, it’s known as BPM. Without a doubt, go for a complete BPM software as Cflow because it includes lots of useful features and is much bigger than a simple workflow software which may have limited features. Besides, all business process management programs do have the ability to create workflows and streamline them to improve productivity. 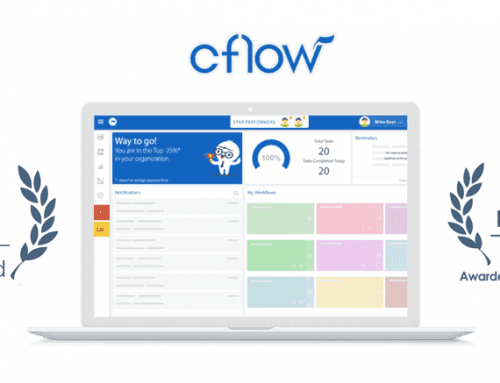 Cflow is a business process management software which follows the no-code method and can be used by any manager or employee without coding skills. The visual workflows are easier to understand and simplify your daily work while contributing to business efficiency.